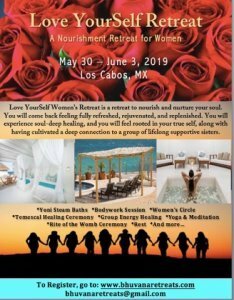 LOVE YOURSELF WOMEN’S RETREAT IS A RETREAT TO NOURISH AND NURTURE YOUR SOUL. YOU WILL COME BACK FEELING FULLY REFRESHED, REJUVENATED, AND REPLENISHED. 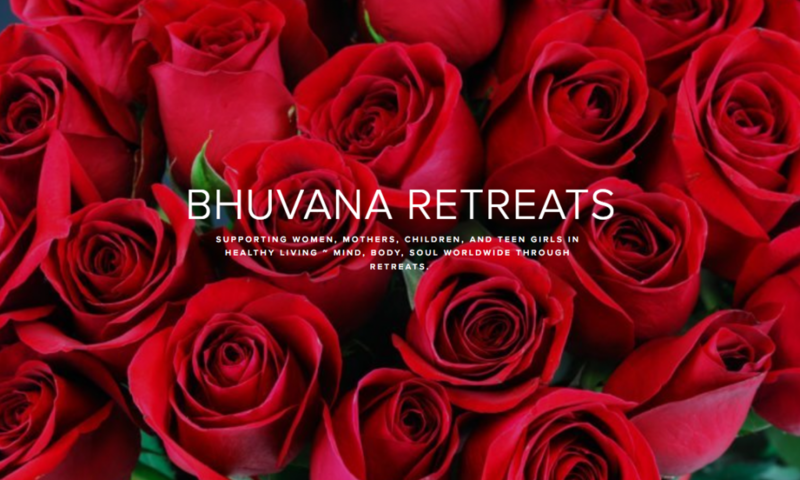 YOU WILL EXPERIENCE SOUL-DEEP HEALING, AND YOU WILL FEEL ROOTED IN YOUR TRUE SELF, ALONG WITH HAVING CULTIVATED A DEEP CONNECTION TO A GROUP OF LIFELONG SUPPORTIVE SISTERS.